That amount of drugs is estimated to be worth around $28 million. Police believe the crates were shipped from Latin America. 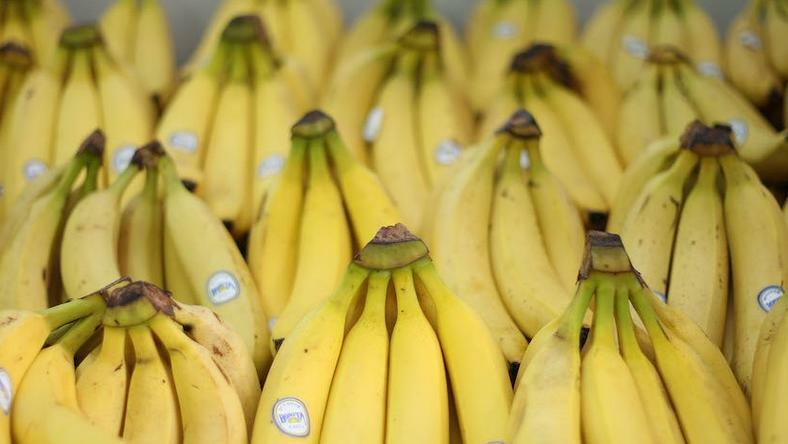 More than half a ton of cocaine was hidden inside banana crates that were sent to multiple supermarkets in northern Germany this week and nobody noticed until supermarket workers found them. Employees found the record number of cocaine hidden among bananasat six Aldi supermarkets in Rostock and an Aldi warehouse in Jarmen on Wednesday, Germany's Die Welt newspaper reported . Though German police have yet to disclose the exact amount of cocaine found, half a ton of the drugs is worth around 25 million euros ($28 million), Die Welt reported. Police in Mecklenburg-Vorpommern state, where the drugs were found, believe the cocaine was shipped from Latin America, Die Welt reported. They declined to name the ports that the craters passed through for "tactical reasons," the newspaper paraphrased the force as saying. Harald Nowack, a spokesman for the Rostock public prosecutor's office, said according to CNN : "The packages were temporarily secured and subsequently separated from the remaining contents," referring to the bananas. It's not known if Aldi went to sell the bananas, or whether they were edible at all. INSIDER has contacted Aldi for comment. Aldi Nord, the supermarket chain's division in northern Germany, told CNN that it was "affected by the incident" but declined to give more details. The Landeskriminalamt, or state office of criminal investigation, said Wednesday's discovery is likely the largest single amount of cocaine ever found in the region. Police are now looking into Aldi branches and warehouses in other states, Deutsche Presse-Agentur (DPA) news agency reported . German authorities have found cocaine hidden among fruit in the past. 109 kg (240 lbs) of cocaine was discovered among pineapple shipments in a warehouse in the northern municipality of Valluhn in 2018, CNN reported.